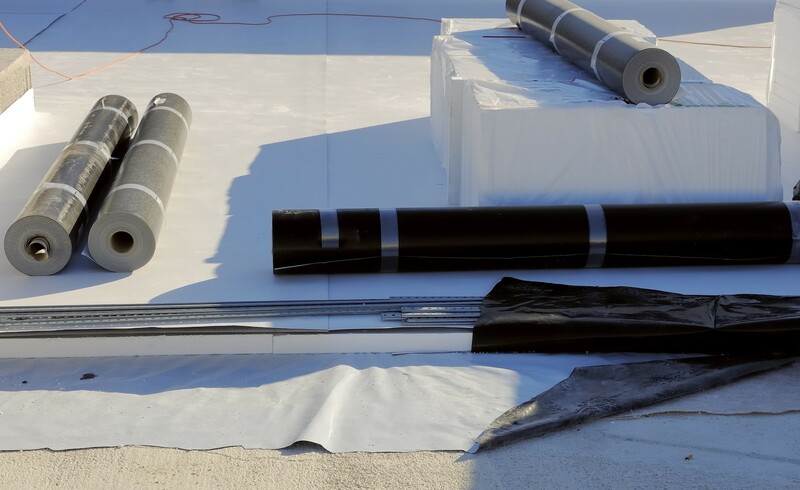 Raingard is a thixotropic, solvent-based, fibre-filled acrylic roof sealer and waterproof coating. 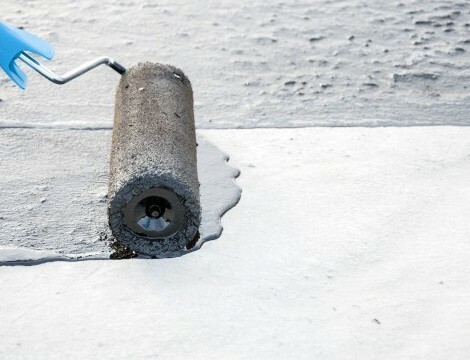 It can be applied even in damp conditions to stop leaks on a variety of materials. Fibres incorporated into Raingard enable cracks and gaps to be bridged. It is vapour-permeable, allowing damp substrates to breathe while eliminating blistering or lack of adhesion. Roof surfaces should be clean and free from surface contaminants, including rust debris, dirt & stone chippings. If fungal growth has been removed, the surface should be treated with a fungicidal wash to kill off any remaining spores. Raingard requires only one coat, which should be applied with a coarse brush straight from the can. On very smooth surfaces, the product is best applied by roller when dry. Raingard is solvent-based, so good ventilation should be ensured. Care should be taken when applying close to ventilators, to avoid discomfort to occupants. Raingard can be applied at ambient temperatures above 0°C. Frost and ice will significantly reduce the adhesion of the product.